Are you looking for a property management firm to help you better manage your rental properties? Putting your rental property management in the hands of a strange is an exercise in trust. 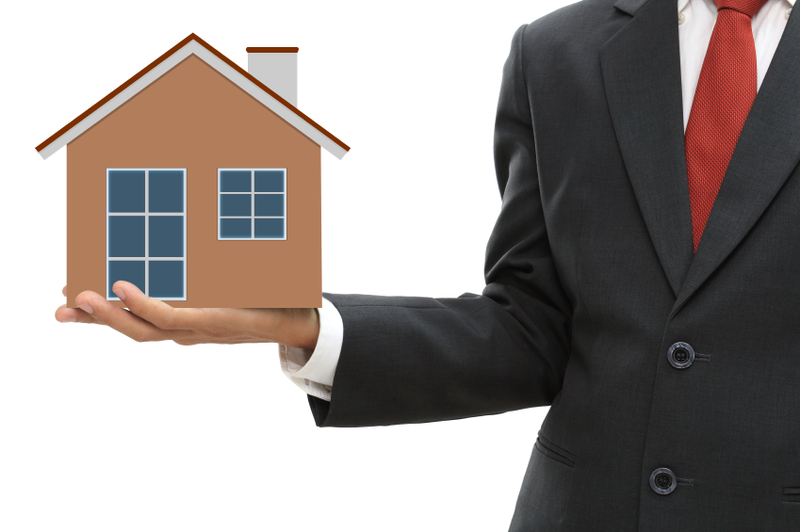 Here are some tips that will help you find the right property management firm for your needs. A licensed property manager is one who has taken a course and been approved by the state through a licensing exam procedure. Licensure shows that the property management team has what it takes to manage properties effectively. Experience goes even further than licensure in proving the merit of a property management firm. The more experience a company has, the more evictions, new leases, inspections and tenant questions it has handled. Experienced firms with a good reputation know what works, and this will make your property management experience a more positive one. Personality goes far in keeping tenants happy. If a tenant connects to the property manager and is friendly and easy to talk to, the tenant will feel more satisfied. Also, you are going to be working directly with the property manager and will need to know that the manager is a good match for your personality. Ask what the process for finding and screening tenants is. Find out what the property manager will do to evict troublesome tenants. Learn what the maintenance process looks like and how quickly maintenance requests will be addressed. Look for a property management firm that has detailed processes they follow in these situations. Finally, consider the fee schedule, which is typically a percent of the monthly rent amount. However, make sure you know what these fees cover, and whether there will be additional costs associated with the contract. Move forward with a company that is open and honest about pricing. Remember, you are, ultimately, the owner of the property, so you need a property management team that is going to do a good job managing and caring for that property. Choose wisely, and you can benefit from the property management firm you hire.